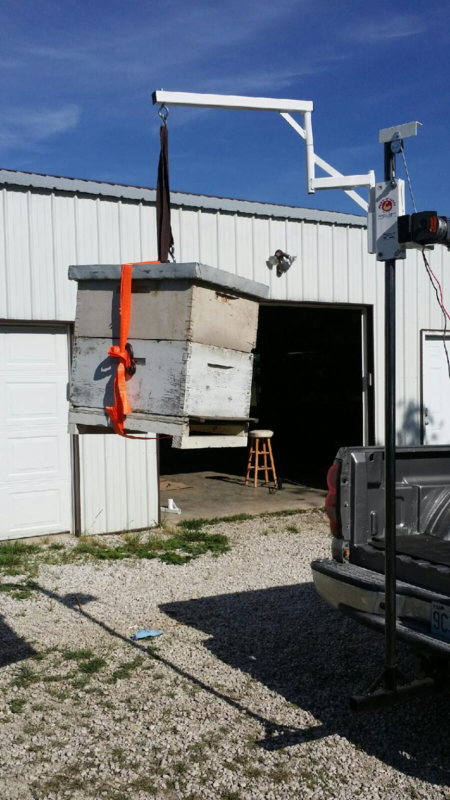 We Do The Lifting So You Don’t Have to! 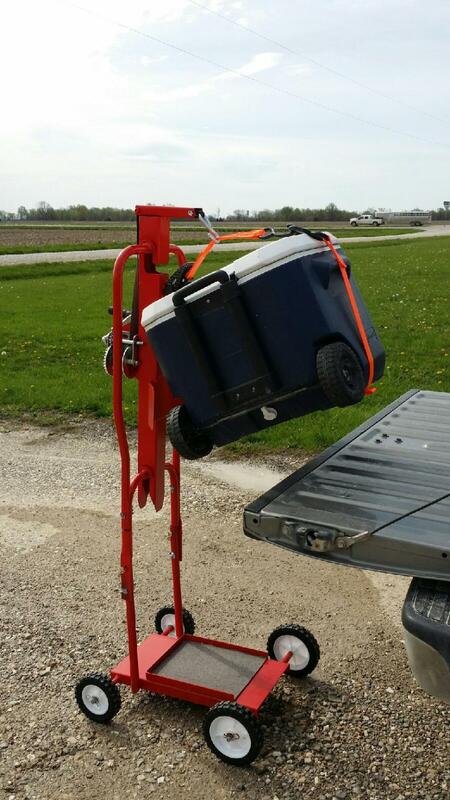 Is just what you need to do that lifting for you! 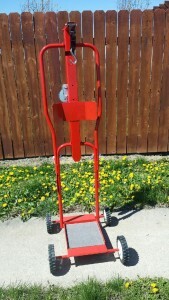 NEW FACTORY NEW SPECIAL PRICING!! 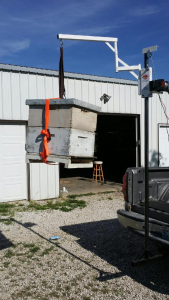 Let Us Doing That Lifting For You! 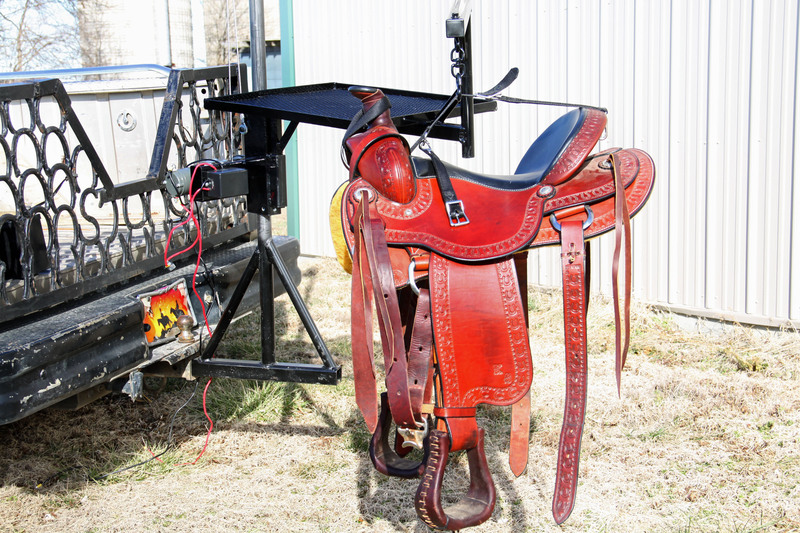 Herc-U-Lifts Saddle Lift is easy to operate with Wireless Remote Control and the electric Winch uses 12Volt Battery power. 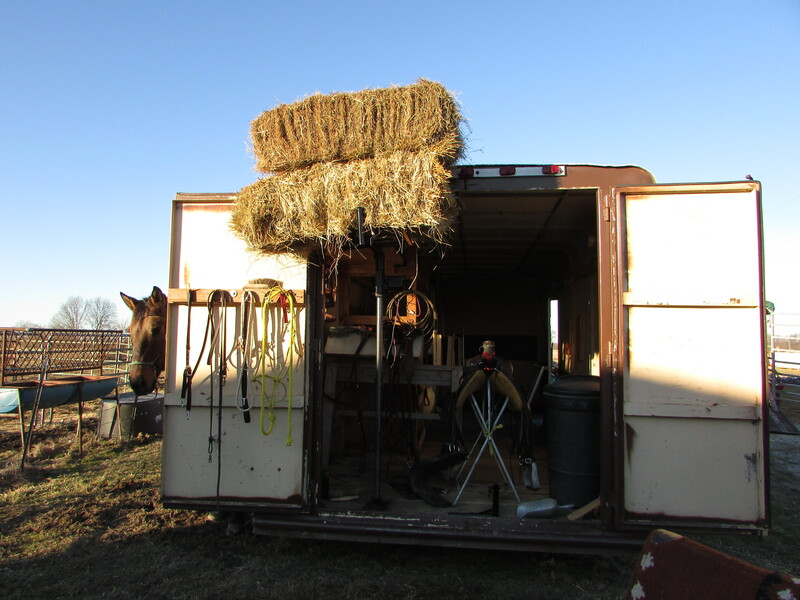 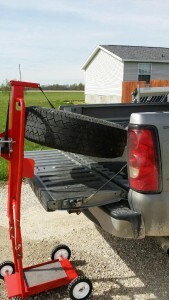 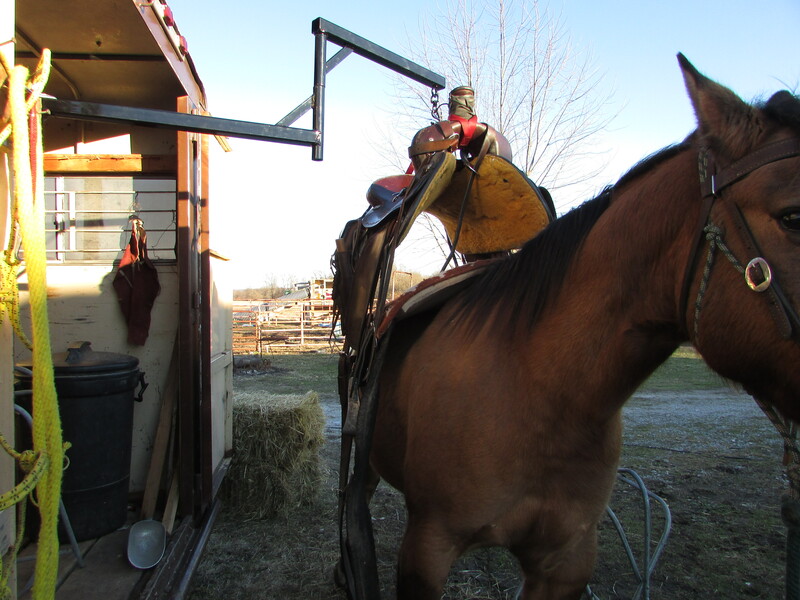 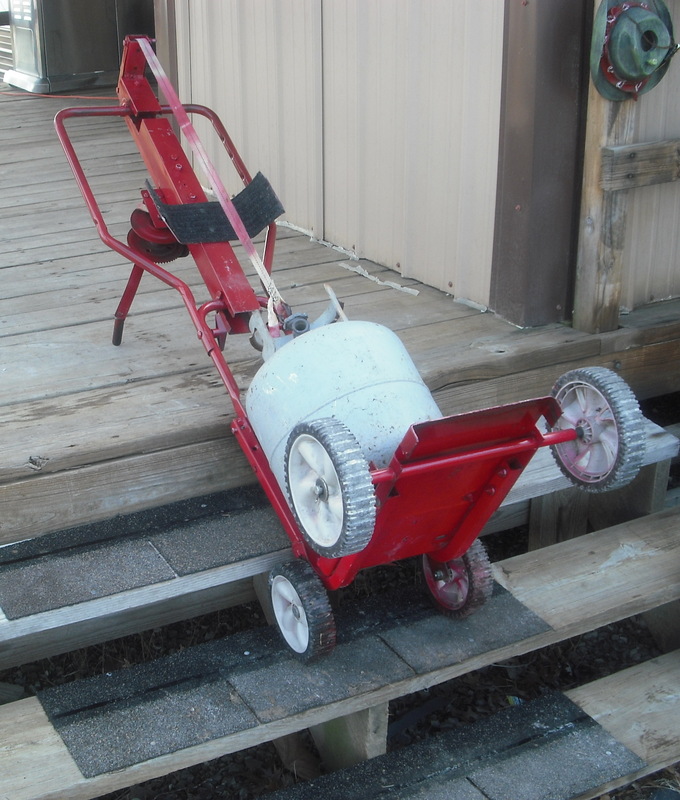 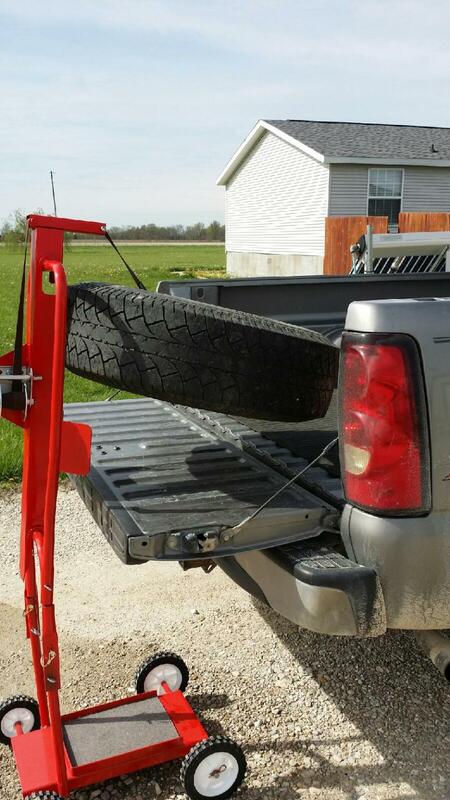 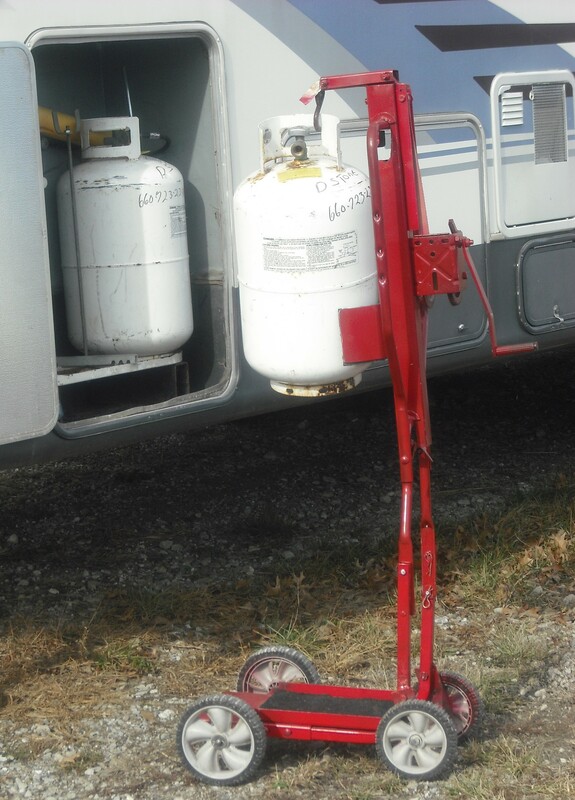 The Saddle Lift is built with sturdy steel and the arms will swing and maneuver your load where you need it. 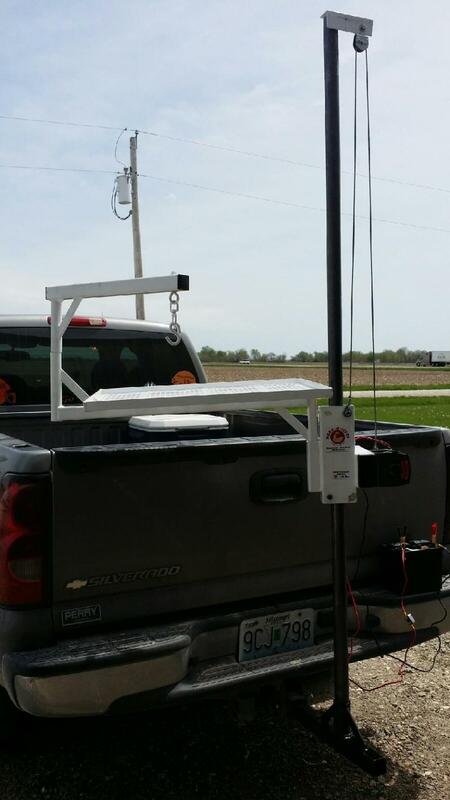 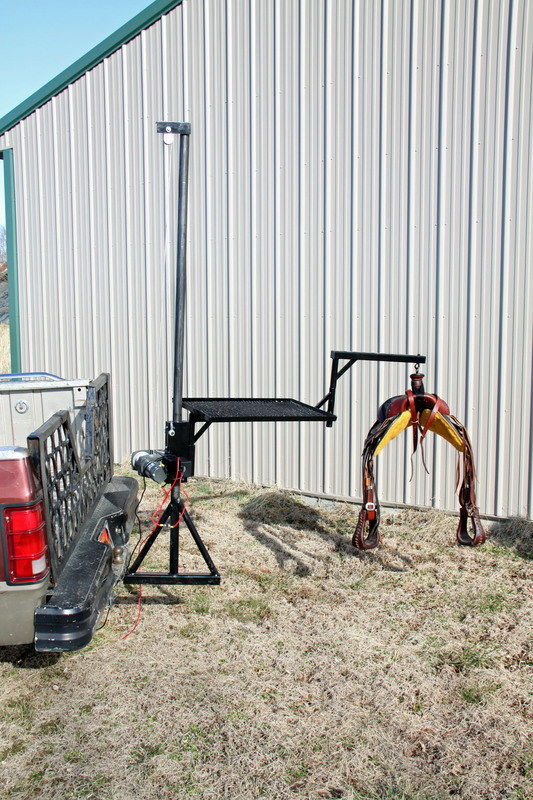 Optional Mounting available , Free Standing or Floor Stake Down Mounts, Receiver Hitch Mounts, Inside Trailer Floor Mounts. 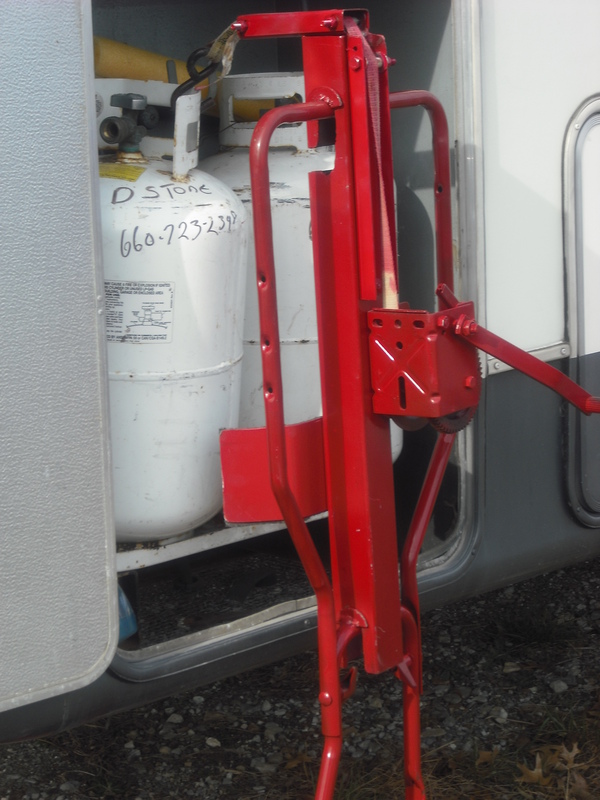 Trailer Pocket Mounts. 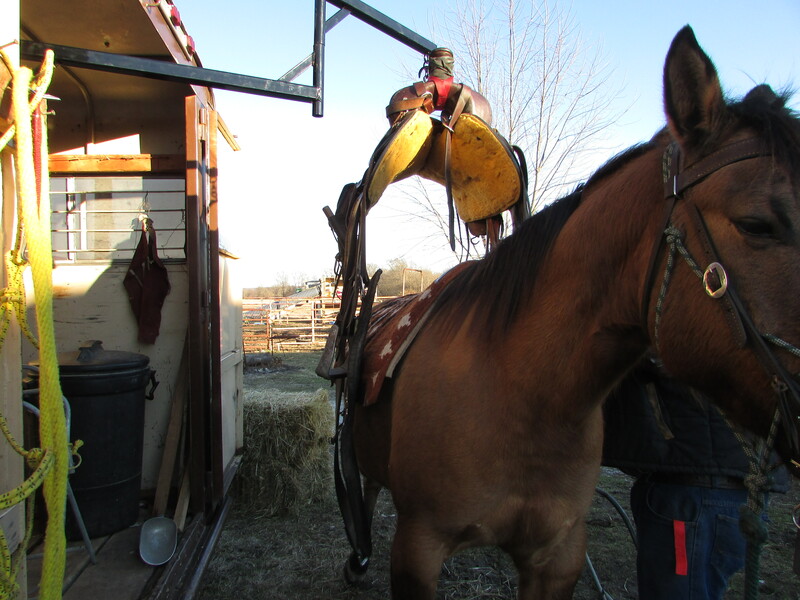 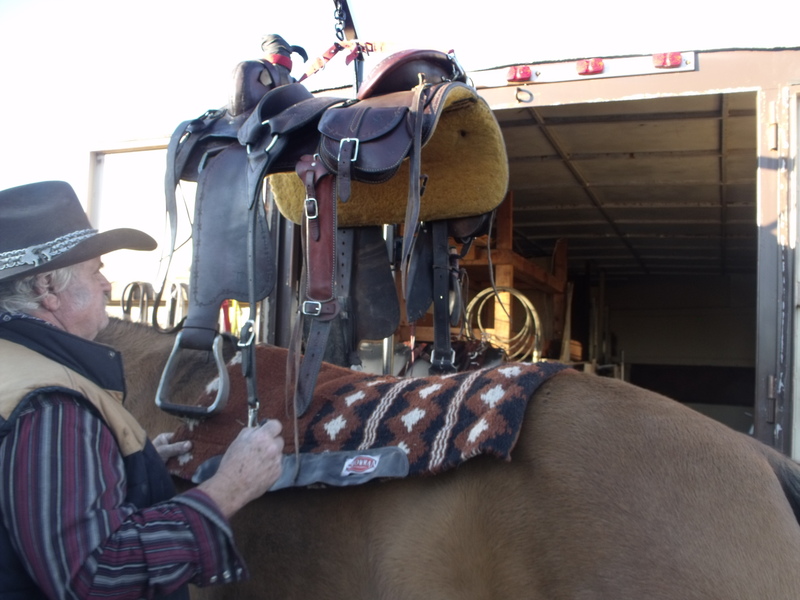 For more details on the this Awesome Lift Click on the Page Link Herc-U-Lifts Saddle Lift For Horse Enthusiasts on the Menu to the Left of this Page! 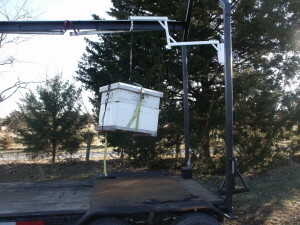 Lift and Transport Beehives and So Much More with Your Herc-U-Lifts! Where & When You Need It! 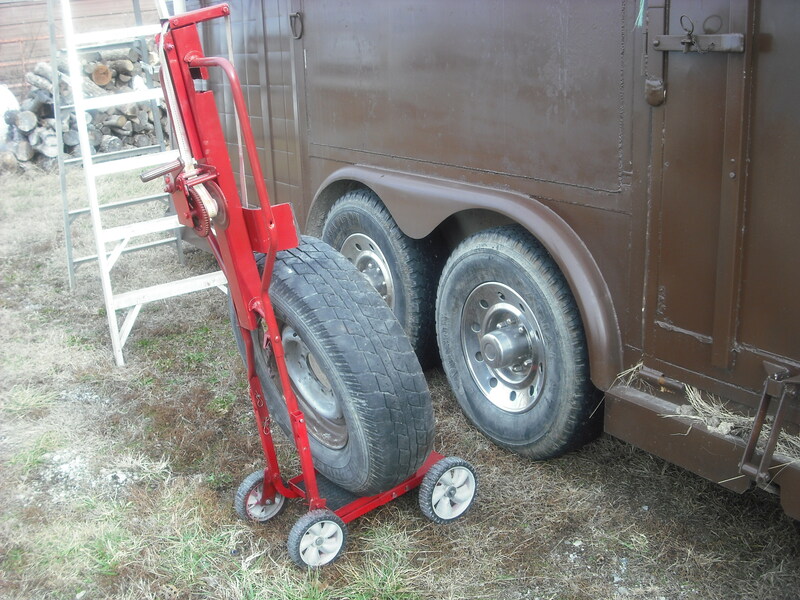 Herc-U-Lifts Tank Dolly will lift your LP Tanks right out of your truck Dolly it over to your Camper Trailer. The Easy Turning Winch will lift and set the tank right where you need it. 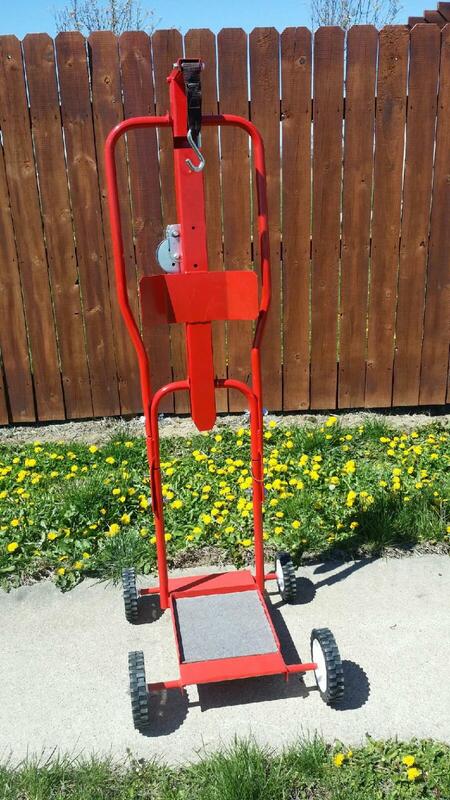 This Dolly Lift dismantles quickly for storage and convenient travel. 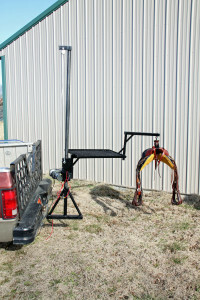 An Easy Turning Winch Dolly Lift System can do the lifting for you. 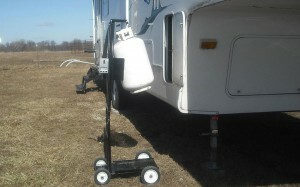 It has so many different applications and will transport heavy items with balance and ease! 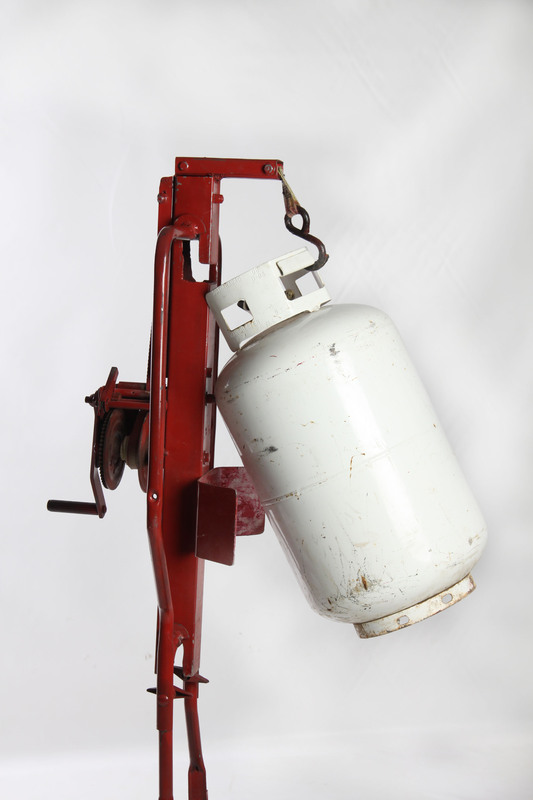 Click on the Page Link “Herc-U-Lifts LP Tank” Lift on the Menu at the Left of this Page .